Amino acids play a vital role in the numerous functions of the body; they are the building block of protein. Twenty amino acids are needed by the body to build various proteins used in the repair, growth, and maintenance of body tissues. Some of these amino acids can be manufactured by the body itself and are called non-essential amino acids, while others must come from the diet and are called essential amino acids. 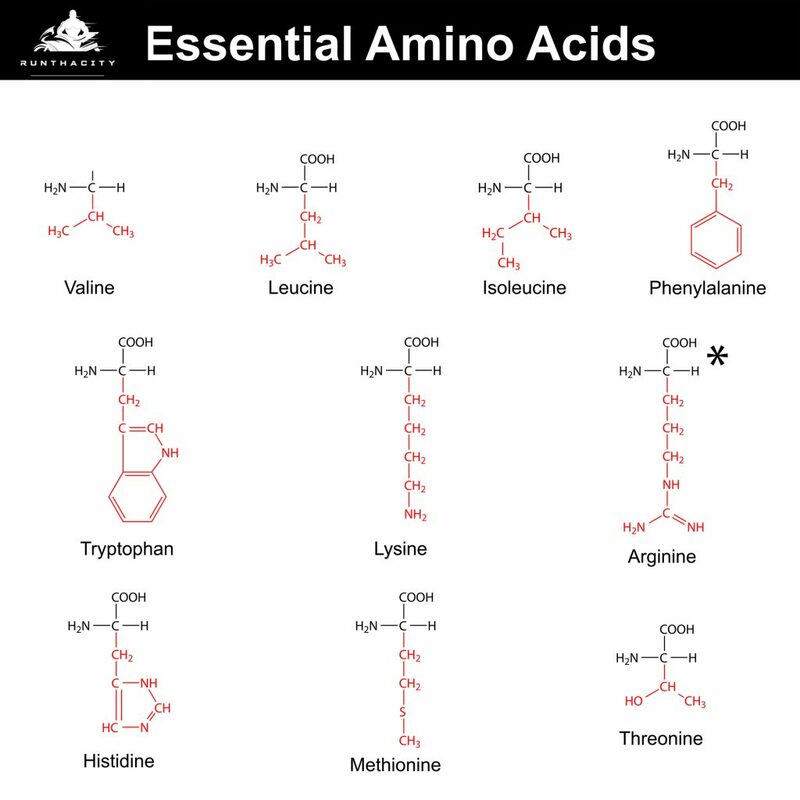 These classification of the amino acid whether essential or non-essential does not reflect its importance because all of the twenty amino acids are very important for health, instead this classification system is just a reflection of whether the body is capable or not of producing a particular amino acid. All these amino acids keep us vibrant, alive, and healthy. Any deficiency in a single amino acid will cause health problems for us; a single deficiency should be replaced to fulfill its functions. Known as building blocks of protein, there are about 20 of them but only 9 are considered as essential amino acids. They cannot be produced by the body alone so human beings can only obtain them from foods or supplements. 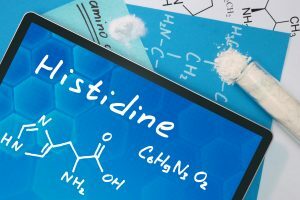 Histidine is one of the eight essential amino acids that are found in high concentrations in hemoglobin. It is very useful in treating anemia due to its relationship to hemoglobin. It has been used to treat rheumatoid arthritis and has also been linked to allergic response and has been used to treat allergy. It also assists in maintaining proper blood pH. Use To Bodybuilders: Minimal, only in improving digestion Dosage: Minimum of 1000 mg daily, but the recommendation is 8-10 mg a day per kilogram of bodyweight. Chances are you get at least two or three times that in your diet. Overdosing: Too much histidine may lead to stress and the aggravation of mental disorders such as anxiety and schizophrenia. Medical Uses: Used in the treating of arthritis and nerve deafness. Sources: Found in dairy, meat, poultry, fish as well as rice, wheat and rye. Deficiency:Unknown. Coded for in the DNA, isoleucine has a chemical composition that is similar to that of leucine. However, the arrangement of its atoms is different which then has other properties. It is a hydrophobolic amino acid that thas two chiral centers. Meaning there are four stereoisomers and two diastereomers. It can be found in eggs, pork, mutton, chicken, pulses and beans. Nutritionally one of the essential amino acids, leucine is isometric with isoleucine. Most commonly found in proteins, it is also significant in optimal growth especially in infancy and childhood, also in nitrogen balance in adults. 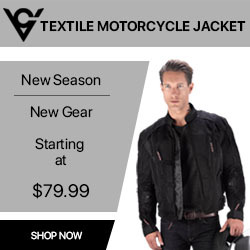 It plays a major part in the maintenance of the muscles by equalizing synthesis and breakdown. Whole grains and milk products are its best sources. Use To Bodybuilders: Leucine may be one of the strongest natural anabolic agents in the world. It will not give you amazing results, however, simply because you are already taking in quite large amounts of it. Dosage: 16 mg per kilo of bodyweight. Overdosing:Unknown, may increase ammonia. Medical Uses: Prevention of muscle-wasting in states of deprivation. Sources: Found in nearly all protein sources, including brown rice, beans, nuts, and whole wheat. Deficiency: Unknown. Commonly found in proteins, lysine has a 4-aminobutyl side- chain classified together with arginine and histidine. Its human nutritional requirement is 1- 1.5 grams a day. Deficiency of which can lead to lack of niacin or vitamin B that causes a disease called pellagra. It can actually function as a nutritional supplement to help fight against herpes. It is obtained in most legumes, cereal grains and fish. Use To Bodybuilders: Next to the maintenance and manufacture of muscle protein, Lysine plays a role in revitalizing the body to combat fatigue and overtraining and it maintains a positive nitrogen balance, creating an anabolic environment within the body. Dosage: Normal recommendation is 12 mg per kilo of bodyweight, but daily intake exceeds that, and even when taking in 1.5 grams of protein per pound of bodyweight, a couple of extra mg won’t hurt. It’s a priority amino acid to the athlete. but beware of overdosing. Overdosing: Could result in higher LDL cholesterol, diarrhea and gallstones. Medical Uses:Treating of cold sores and lack of energy. Sources: Cheese, eggs, milk, meat, yeast, potatoes and lima beans. Deficiency: May lead to enzyme disorders, lack of energy, hair loss (common for protein shortage), weight loss, no appetite and loss of concentration. Lipotropic in nature, methionine is considered as one of the essential amino acids. Together with cyesteine, they are the only sulfur- containing proteinogenic amino acids. It has a part in carnitine and taurine synthesis by the processes called transsulfuration pathway, lecithin production and phosphatidylcholine synthesis. Astheroclerosis can be achieved if there is improper conversion of such. Meats, vegetables, nuts and legumes are its best supply. Use To Bodybuilders: Fat metabolization, better digestion and anti-oxidizing properties make this a valuable compound. Dosage: 12 mg per kilo of bodyweight. If you think it may be a good idea to supplement this, you may as well invest in some ZMA. The supplement is cost-effective and yields higher results than just Methionine. Overdosing:None, except in case of a shortage of B-Vitamins, in which case you are an easy target for arteriosclerosis. Medical Uses: Used to treat depression, arthritis and liver disease. Sources: Meat, fish, beans, eggs, garlic, lentils, onions, yogurt and seeds. Deficiency:Causes dementia, fatty liver, slow growth, weakness, skin lesions and edema. Existing in two forms, phenylalanine are enantiomers or mirror- image molecules of one another. With a benzyl side- chain, its name was derived from its chemical structure composed of a phenyl group alternated for one of the hydrogens of alanine. Due to its phenyl group, it is considered as an aromatic compound. Its great sources are milk, avocados, pulses, legumes, nuts and seafoods. 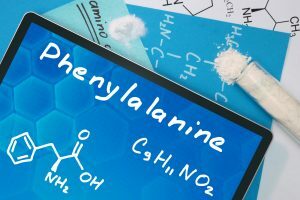 Use To Bodybuilders: Apart from motivation and extra Vitamin D, Phenylalanine is of the use because of the nerve upgrading which will allow for maximal contraction and relaxation of the muscles. The DL-form is often supplemented as an endurance enhancer. Because of the toxicity level, this is never done long-term. Dosage:Recommendation is 14 mg per kilo of bodyweight. You’ll be getting more than that no doubt, and I see no need to increase that. Especially with the potential side-effects. Overdosing: This is not a wise supplement to be taking by pregnant women and diabetics. It results in higher blood pressure, headaches, nausea, heart trouble and nerve damage. Medical Uses: For treatment of arthritis and depression. Sources: All dairy products, almonds, avocados, nuts, and seeds. Deficiency: Its rare, but if it occurs it leads to weakness, lethargy, liver damage and stunted growth. One of the essential amino acids that contains two chiral centers, threonine has four possible stereoisomers and two diastereomers. With its name that can be used in a single enantiomer, its side chain can also undergo O- linked glycosylation. It can become phosphorylated through the action of a threonine kinase. Lentils, fish, meats and cheese are its best supply. 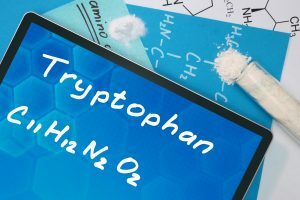 It may not be easily synthesized, tryptophan functions as building blocks in protein biosynthesis. A precursor for serotonin, melatonin and niacin, its functional group is indole. It has been implicated to bring about schizophrenia in persons that cannot be able to metabolize it correctly. It can be obtained in turkey, chicken, sesame , peanuts and chocolates. This amino acid is one of the three major Branched-Chain Amino Acids. BCAA levels are significantly decreased by insulin. Intake of high dietary sugar or glucose causes the release of insulin which in turn causes a drop in BCAA levels. 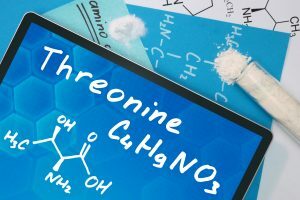 This amino acid competes with Tyrosine and Tryptophan in crossing the blood-brain barrier. This amino acid is also actively absorbed and used directly by the muscle as an energy source. Arginine is one of the non-essential amino acids that promotes wound healing and regenerations of the liver. It is considered to be essential for the optimal growth of muscles and tissue repair. It also causes the release of growth hormones. Studies have shown that Arginine improves immune responses to viruses, bacteria and tumor cells. Use To Bodybuilders: Too many to name. If you read the above, I’m sure you’ll realize that. Dosage: No recommended dosage. I’m not even sure if anyone produces free-form arginine, but if you have two equal products and one contains more arginine, the choice should be simple. To supplement in large doses may lead to side effects, but getting protein powders and weight-gainers enriched with extra arginine makes sense. Overdosing: Skin thickening and coarsening, weakness, diarrhea, nausea and loss of immunity to viruses. So it is not a smart idea for people with viral diseases. Medical Uses:Treatment of sexual impairment, and often prescribed against high levels of cholesterol. Sources: Whole-wheat, nuts and seeds, rice, chocolate, raisins, soy. Deficiency: Impaired insulin production, hair loss. But hardly ever occurs in healthy people. Precaution: Do not stack arginine with lysine because they compete for absorption. A powerful aid to the body in protecting against radiation and pollution, N- Acetyl Cysteine functions as an antioxidant. One of the liquid amino acids, it can help slow down the aging process, neutralize toxins and deactivate free radicals. It also help in protein synthesis and presents cellular change. This is necessary for formation and healing as the body’s hair and skin are made up 10% to 14% Cysteine. Glutamine is a non-essential amino acid that is produced naturally by the body. Sixty percent of glutamine is found in the skeletal muscles. The remainder is in the lung, liver, brain, and stomach tissues. 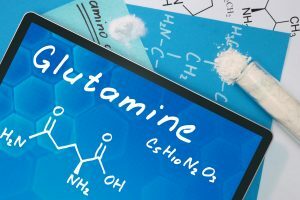 If you have too little glutamine in your system, it can result in muscle loss. This amino acid is essential to muscle building because it helps nitrogen in the body move around to where it needs to be. You have to have a positive nitrogen balance in order to gain muscle mass. Use To Bodybuilders: The preservation of muscle mass and the supplying of an alternate energy source in glucose deprivated conditions (diets and such). Dosage: Don’t go overboard. 5-10 grams can illicit an effect, but bodybuilders on low-carb diets for shows could go as high as 30-35. Overdosing: Only dangerous in people with liver or kidney trouble. Medical Uses: Sources: Large amounts in all high-protein foods. Deficiency :Unknown, glutamine is the most manufactured protein in the body. 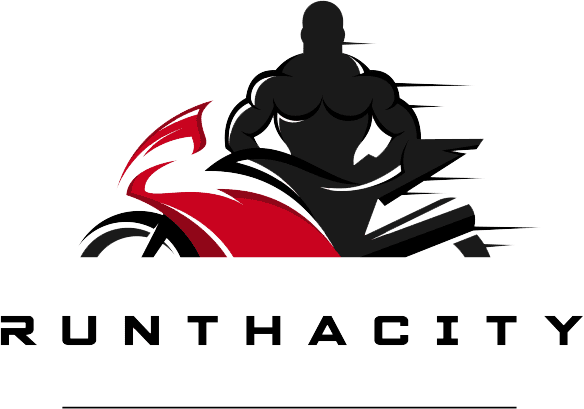 Glycine is one of the non-essential amino acids that is important in manufacturing of the hormones that are responsible for strong immune system. They help trigger the release of oxygen to the energy required in cell-making process. 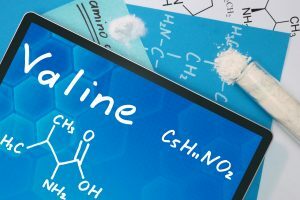 Proline is a cyclic, nonessential amino acid (actually, an imino acid) in humans (synthesized from glutamic acid and other amino acids), Proline is a constituent of many proteins. Found in high concentrations in collagen, proline constitutes almost a third of the residues. Collagen is the main supportive protein of skin, tendons, bones, and connective tissue and promotes their health and heeling. SerineSerine is a storeroom source of glucose by the liver and muscles. It helps strengthen the immune system by providing antibodies and produces fatty acids cover around nerve fibers. 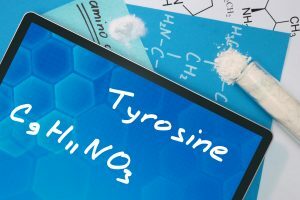 Tyrosine promotes the healthy functioning of the adrenal, pituitary glands, and the thyroid. It improves memory as it transmits nerve impulses to the brain. It increase mental alertness and helps overcome depression. Alanine is one of the non-essential amino acids that is an important source of energy for muscle tissue, central nervous system and the brain. It strengthens the immune system by producing antibodies; it also helps in the metabolism of organic acids and sugars. Asparagine is a non-essential amino acid in humans, Asparagine is a beta-amido derivative of aspartic acid and plays an important role in the biosynthesis of glycoproteins and other proteins. A metabolic precursor to aspartate, Asparagine is a nontoxic carrier of residual ammonia to be eliminated from the body. Asparagine acts as diuretic. Aspartic Acid aids in the removal of harmful ammonia from the body. Ammonia can be harmful to the central nervous system once it enters the circulatory system because it acts as a highly toxic substance. Aspartic acid from recent studies has shown to increase resistance to fatigue and increase endurance. Glutamic Acid is believed to be nature’s “brain food” which improves mental capacities. It helps in the control of alcoholism, craving for sugar, and schizophrenia. It also assists in speeding up the healing of ulcers, and lifting fatigue. Selenocysteine is an unusual amino acid of proteins, the selenium analogue of cysteine, in which a selenium atom replaces sulphur. Involved in the catalytic mechanism of seleno enzymes such as formate dehydrogenase of E. coli and mammalian glutathione peroxidase. Taurine aids in the clearing of free radical wastes and helps in the stabilization of the excitability membranes which is very vital in the control of epileptic seizures. 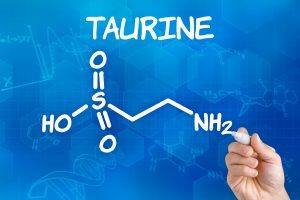 Taurine is one of the factors that are needed for the control of many biochemical changes during the aging process. Amino acids are the building blocks of proteins. 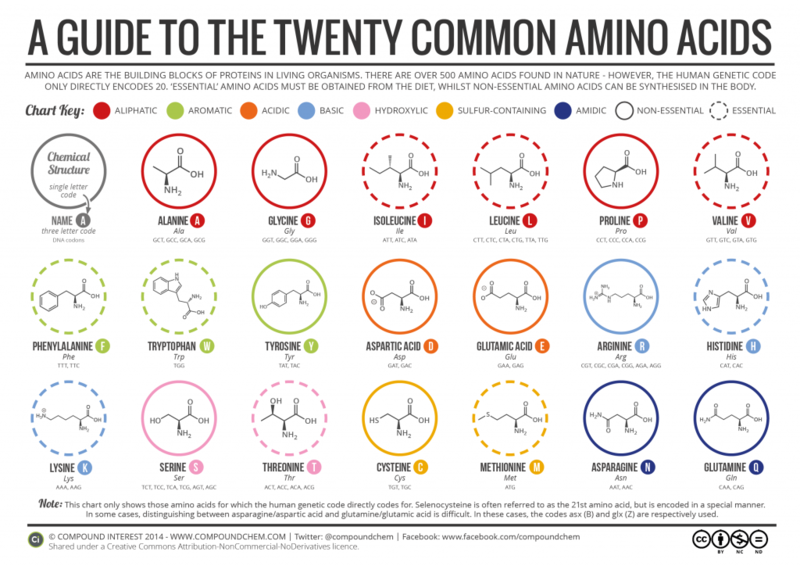 There are 20 standard amino acids out of which almost all proteins are made. 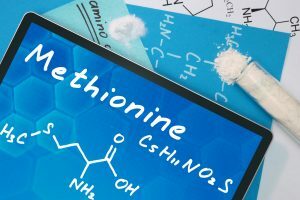 There are 20 amino acids in your body’s proteins, nine are essential to your diet because your cells cannot manufacture them: histidine, isoleucine, leucine, lysine, methionine, phenylalanine, threonine, tryptophan and valine. A tenth amino acid, arginine, is essential during times of rapid growth – for example, during childhood – because, although you can synthesize it, you can’t always produce enough of it. There are 2 times you can take amino acids for optimal results. After your workout to aid with recovery. What Are Non Essential Amino Acids? Nonessential amino acids are amino acids made by the body from essential amino acids or normal breakdown of proteins. Of the 20 standard amino acids, 12 are nonessential. These are: alanine, asparagine, aspartate, cysteine, glutamate, glutamine, glycine, proline, serine, tyrosine, arginine, and histidine. The amino acids cysteine, tyrosine, histidine and arginine are considered semiessential amino acids in children, because the metabolic pathways that synthesize these amino acids are not fully developed yet. Can Amino Acids Be Used For Energy? Amino acid supplements slowly weaken with age. Quality amino acid supplements will maintain potency approximately 1 to 2 years following expiration. Which Amino Acids Are Best For Muscle Growth? Which Amino Acids Are Best For Weight Loss? 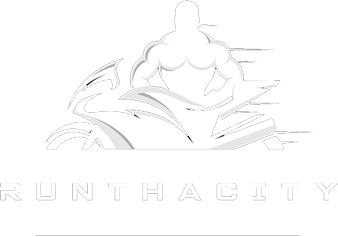 The branched-chain amino acids leucine, isoleucine and valine are widely marketed for weight loss. The link stems from limited research published in the 1990s, which suggested that combining BCAAs with a restricted-calorie diet promotes weight loss. One such study, published in the January 1997 issue of the International Journal of Sports Medicine, found that BCAAs caused significant weight loss in elite wrestlers when combined with calorie restriction. Recently published research confirming the findings of earlier studies is lacking, making it impossible to know for sure whether supplementing BCAAs alone is effective for weight loss. Which Amino Acids Are Hydrophobic? Why are amino acids considered the building blocks of protein? Proteins, our most complex substances, are made up of varying combinations of nitrogen-containing amino acids.1 There are twenty different amino acids that are important to the body. These twenty combine together in hundreds of intricate chemical patterns to create a variety of complex protein structures. Do plants have amino acids? Plants contain many proteins which are formed from amino-acids. This is why vegetarians can get protein in their diet despite not eating meat: the vegetable/ fruit contains proteins made up from amino-acids. What are the best amino acid resources for vegans? Are there amino acids in fruit? Yes, Fruits consist of living cells, and all living cells contain protein, which are made of amino acids. Semi-essential amino acids are those that can be synthesized by the body’s metabolic pathways, but possibly not in sufficient quantity (especially in children or the ill), and therefore may have to be supplied at least in part by the diet. Examples in humans are histidine and arginine. The term is also sometimes applied to amino acids that are produced from essential amino acids and may be required in the diet if there is not a sufficient amount of the precursor.